After five inches of snow cancelled Practice Week 2 on Apr. 8, members of the Missouri River Clay Target League (MR CTL) trap shooting teams from Bismarck, Century, Legacy, Mandan, Shiloh, and St. Mary’s High Schools reconvened on Apr. 15 among the snowbanks at Capital City Gun Club to log their Reserve Week rounds for the North Dakota State High School Clay Target League (ND CTL). Despite continued chilly temperatures, area shooters put up some impressive totals as they readied for the start of competition rounds the week of Apr. 22. “Our shooters are holding their own against the elements and improving with each round,” said MR CTL Volunteer Coach Eric Thompson, “when the weather gets better and league rounds start, expect to see a serious uptick in averages from these dedicated participants who always come out ready to go,” he concluded. Classes and Conferences were announced on April 19, with Bismarck, Century, Shiloh and St. Mary’s landing in Class 1A and Mandan and Legacy falling into the larger Class 2A. The smaller teams will shoot in the ND CTL State Tournament on Sat., June 16, and Mandan and Legacy will take to the range on Sun., June 17. For a complete class and conference breakdown of the 49 participating schools in the state, visit http://ndclaytarget.com/2018/04/18/2018-spring-league-conferences-announced/. 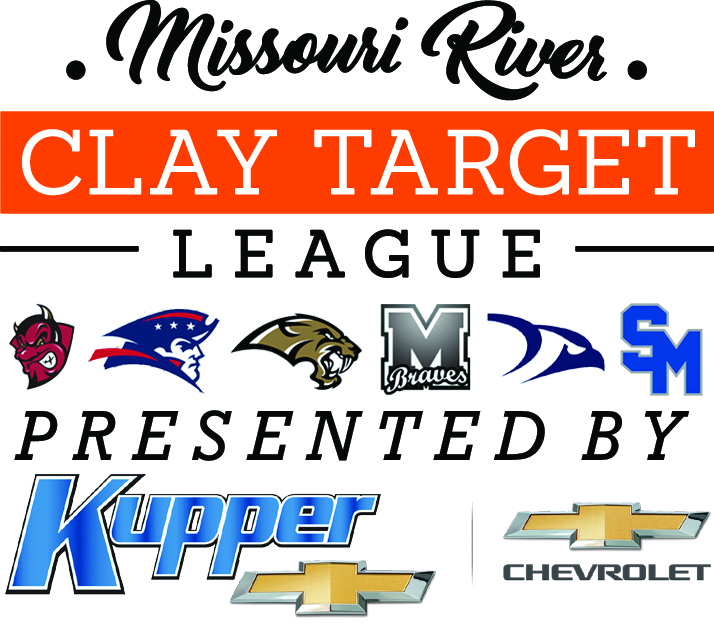 For more information on the league, visit ndclaytarget.com.